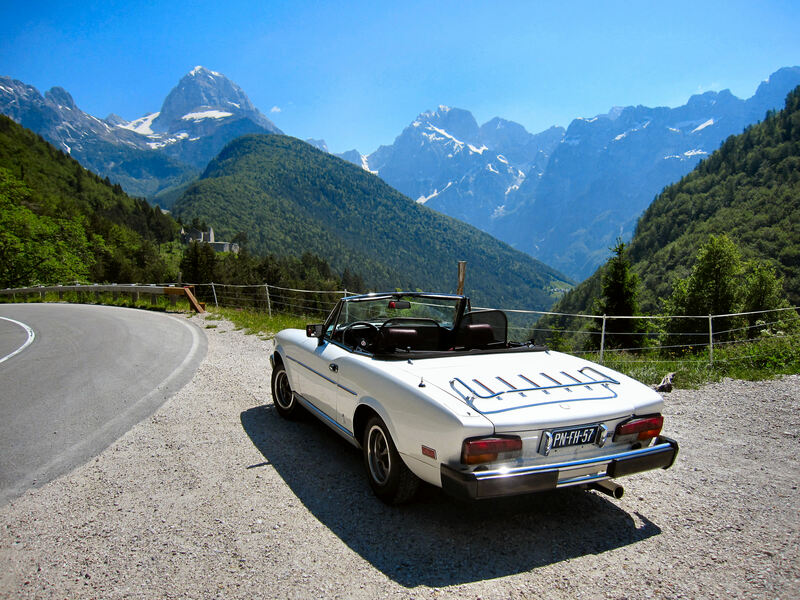 Iconic contemporaries of our iconic Fiat 124 Spider from my website SPIDERSWEB.NL. well-attended former website on this blog again. In the very early years of our FIAT 124 SPIDER a unique music spectacle took place that was unparalleled in history: WOODSTOCK. 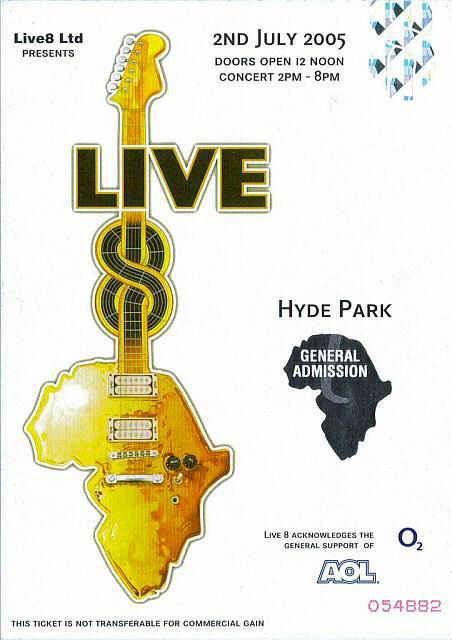 Although LIVE 8 was the largest television event held at different locations in the world that mankind ever observed before, at the largest visited location HYDE PARK in London there were no more than 200.000 visitors gathered and cannot be compared at all with the Woodstock crowd where almost 500.000 people shared three days and nights with each other, even in heavy storm and rain ! 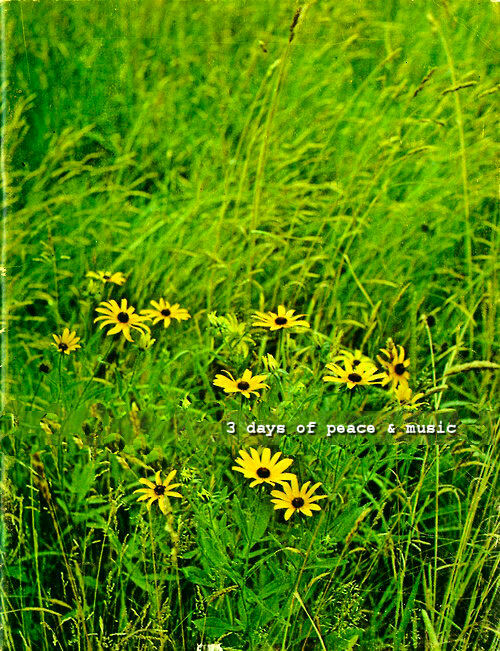 THE WOODSTOCK MUSIC & ART FAIR in 1969 drew almost half a million people to a pasture in SULLIVAN COUNTY. For four days, the site became a counter cultural mini-nation in which minds were open, drugs were all but legal and love was "free". The music began Friday afternoon at 5:07 pm August 15 and continued until mid-morning Monday August 18. 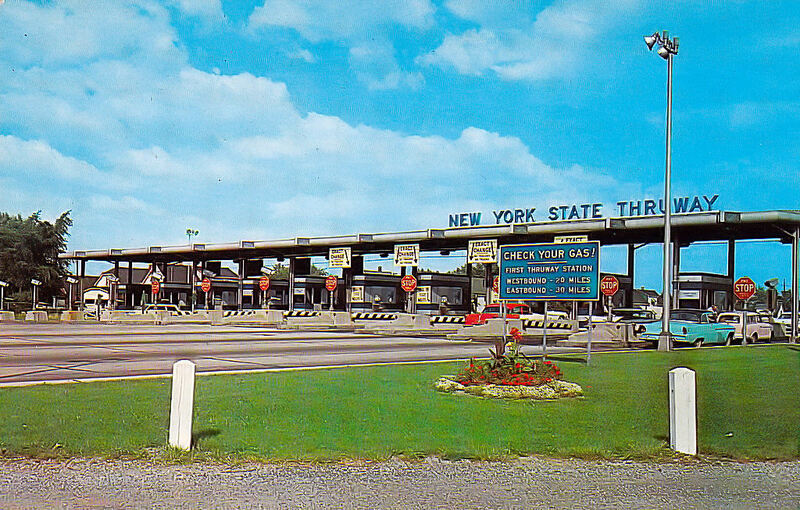 The festival closed the NEW YORK STATE THRUWAY and created one of the NATION'S WORST TRAFFIC JAMS. It also inspired a slew of local and state laws to ensure that nothing like it would ever happen again. they made money and they made a little history. ARNOLD SKOLNICK, the artist who designed Woodstock's dove-and-guitar symbol, described it this way: "Something was tapped, a nerve, in this country. And everybody just came." 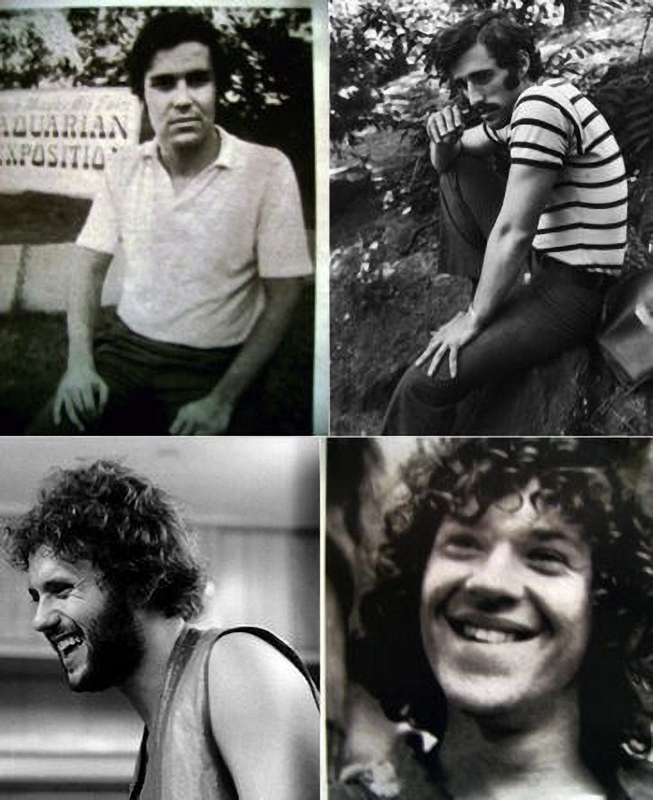 FOUR VERY DIFFERENT, AND VERY YOUNG MEN, namely: John Roberts, Joel Rosenman, ARTIE KORNFELD and MICHAEL LANG. The oldest of the four was 26. John Roberts supplied the money. He was heir to a drugstore and toothpaste manufacturing fortune. He had a multimillion-dollar trust fund, a University of Pennsylvania degree and a lieutenant's commission in the Army. He had seen exactly one rock concert, by the Beach Boys. The four men founded Woodstock Ventures in the spring of 1969 and planned a large-scale rock festival at an industrial park in Walkill, about 60 miles from New-York. By early April, the promoters were carefully cultivating the Woodstock image in the underground press, in publications like the Village Voice and Rolling Stone magazine. Ads began to run in The New York Times and The Times Herald-Record in May. 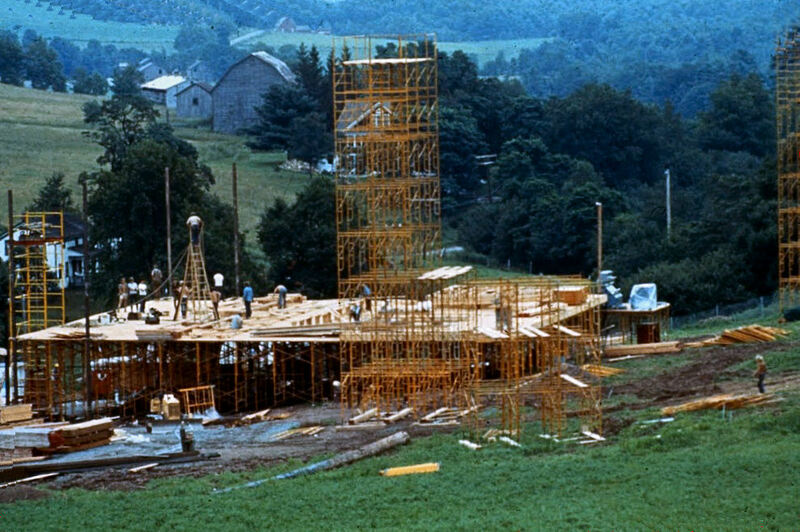 For Artie Kornfeld, Woodstock wasn't a matter of building stages, signing acts or even selling tickets. For him, the festival was always a state of mind, a happening that would exemplify the generation. 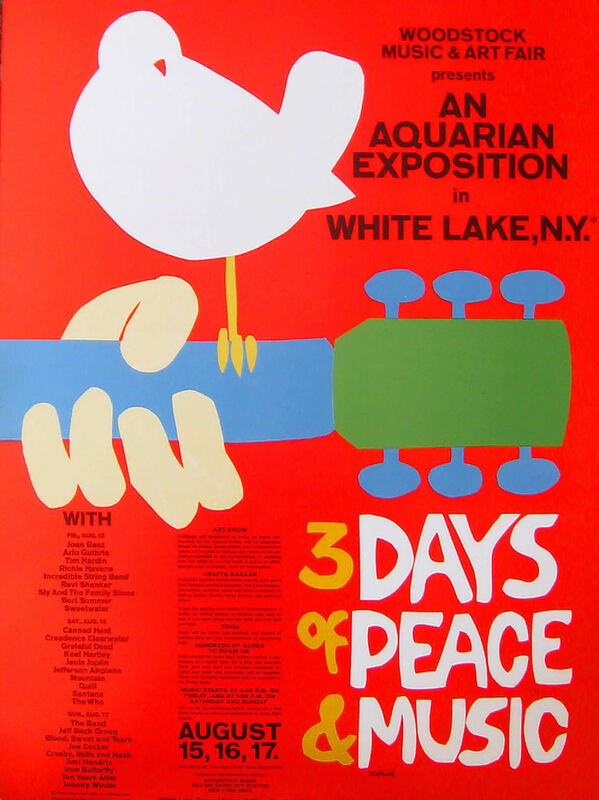 The group settled on the concrete slogan of "Three Days of Peace and Music" and downplayed the highly conceptual THEME OF AQUARIUS. The promoters figured "peace" would link the anti-war sentiment to the rock concert. They also wanted to avoid any violence and figured that a slogan with 'peace' in it would help keep order. 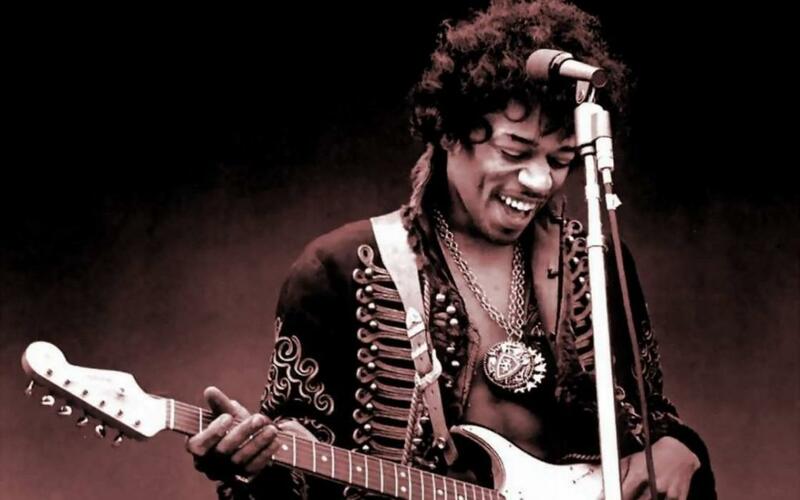 They attracted the most popular artists from the psychedelic music scene: JIMI HENDRIX and JEFFERSON AIRPLANE. These musicians got paid double the amount what they used to get. Jimi Hendrix would just receive for the finale 32.0000 dollars, whereas The Who got 12.500 dollars. 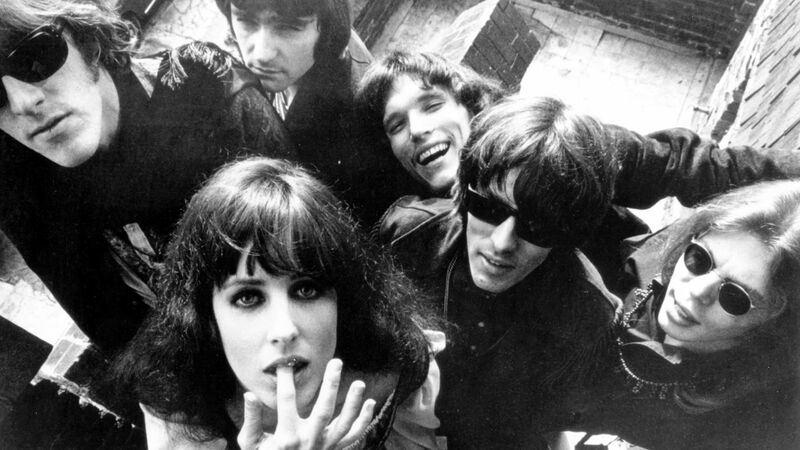 Bands such as Jefferson Airplane and Creedence Clearwater Revival also received more than 10.000 dollars, amounts that were unprecedented in those days. The residents of Wallkill had heard of hippies, drugs and rock concerts, and after the Woodstock advertising hit The New York Times, The Times Herald-Record and the radio stations, local residents knew that a three-day rock show, maybe the biggest ever, was coming. Besides, Woodstock Venture's employees sure looked like hippies. In the minds of many people, long hair and shabby clothes were associated with left-wing politics and drug use. So, the few thousand inhabitants of Walkill became anxious and succeeded in banning the festival on July 15. Up to that moment a lot of ads were published and quite a number of bands were booked. After a feverish search the organising Ventures stumbled across the land of the largest dairy farmer and the biggest milk producer of Sullivan County: MAX YASGUR. Yasgur was an enterprising and dynamic farmer who had gone to New York University and studied real estate law. 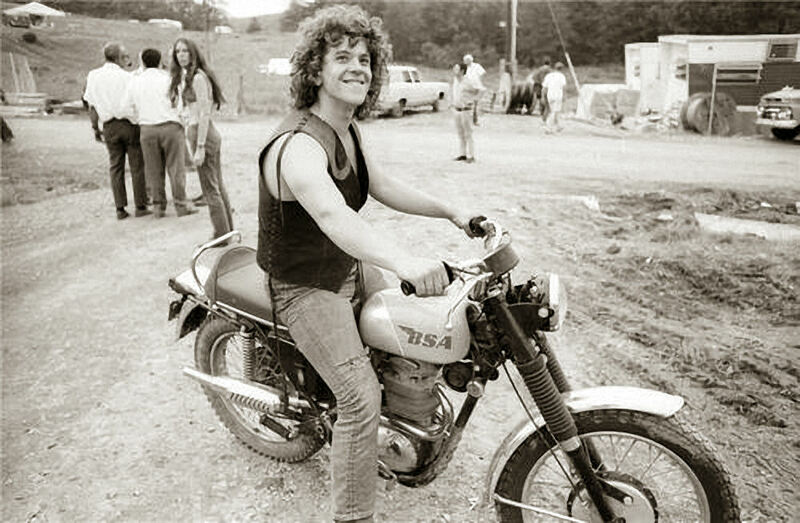 He rented the fields near Bethel, at about 60 miles from the real Woodstock on July 20. The lay of the land was perfect. The sloping bowl, a little rise for THE STAGE. A lake in the background. The deal was sealed with the organisers right there in the fields of Yagur's farm for 75.000 dollars.